Dallas, TX – November 2014 – EMBED, a leading provider of Debit Card and Point of Sale Systems for the amusement and family entertainment industry, announces the successful installation of the Embed System at the fourth Round 1 Bowling & Amusement location at Stratford Square in Bloomingdale, Illinois. The Embed System is also deployed at the other Round 1 locations in Moreno Valley, City of Industry and Lakewood, all in California. Round 1 is a state-of-the-art entertainment company with more than 100 overseas locations. Their facilities include bowling lanes, top of the line arcade games, karaoke rooms, billiards, darts, and ping pong. Round 1 utilizes the Embed System for cashless operation of their games as well as their extensive redemption display. “It has been terrific working together with Round 1 since their first opening in the US. Their organization, people and facilities are first class,” noted Ted Parsons, General Manager for Helix Leisure USA. 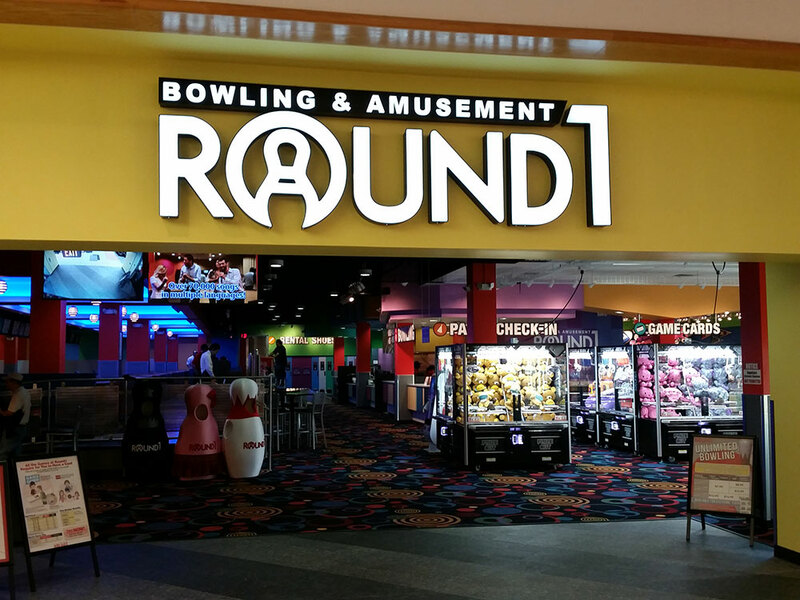 For more information on Round 1 Bowling & Amusement, visit them on the web at www.round1usa.com.